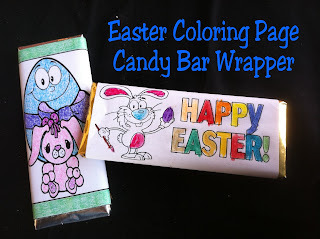 Easter is only a few weeks away now. 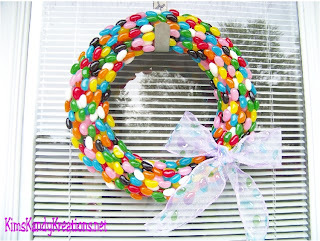 Hopefully, there's still enough time to enjoy some great crafting and special holiday experiences with the family. 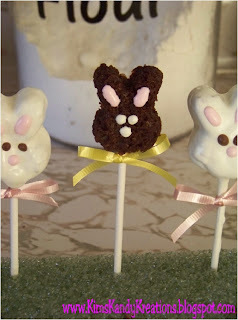 I'm taking some time off the blog this week to enjoy Spring Break with my family. We are taking a breather from the stress of school, work, and closing our Candy store and just enjoying some one on one time with the kids. 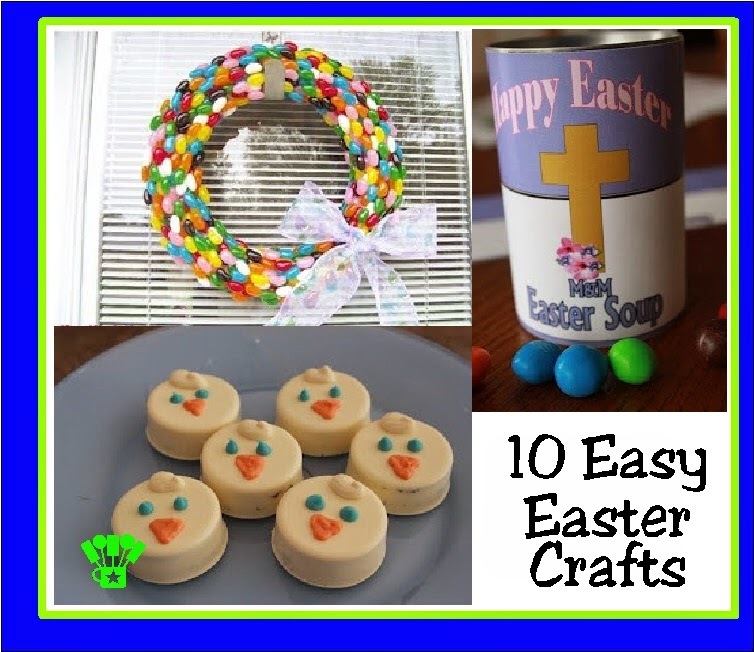 I hope you'll enjoy a few of my Top 10 Series posts this week as we kick off the Easter crafting season. 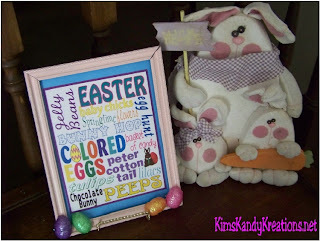 Today I want to share my favorite top 10 Easter Crafts from the Archives. 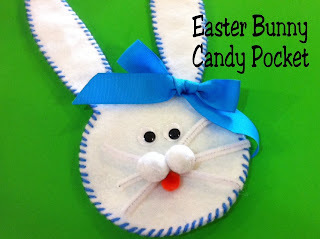 Do you have a favorite Easter project from our Archives? Are you going to try any of these?